This is a private Cork & Canvas event. Please only sign up if you have been invited! Thanks. This is a private party so sign-up is by invite only! 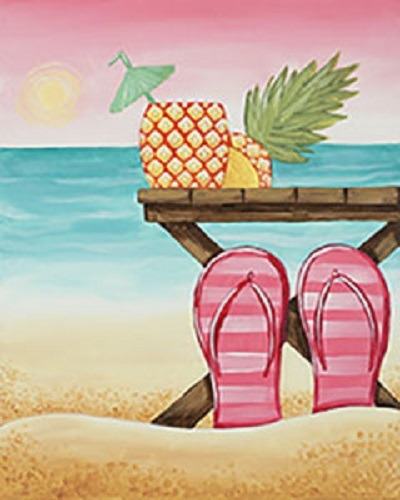 Join your friends at this private event of adult canvas painting! You will be given step-by-step instructions from one of our experienced and enthusiastic Creative Specialists. And you will leave with a beautiful creation that you can truly say you painted yourself! Glasses and bottle openers available for those that are bringing their own wine. This is a BYOB event. And since there is wine involved, we need to keep this as Adult-only event. Bottled waters and coffee is also available.